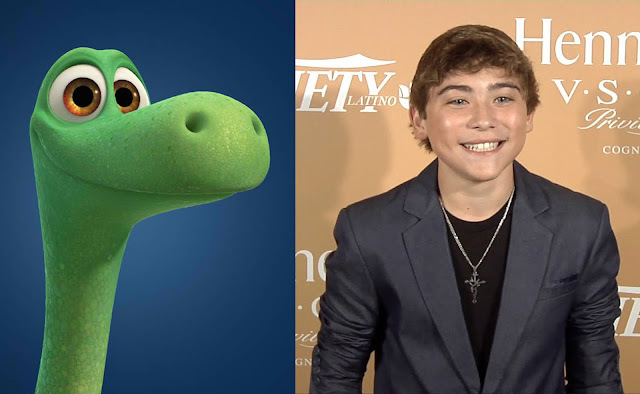 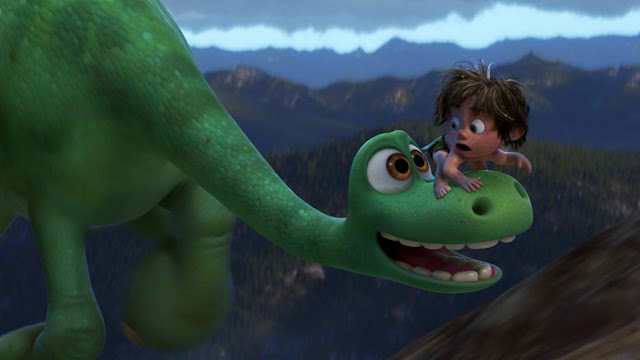 Home / ANIMATED FILMS / Young Actors Lend Voices to "The Good Dinosaur"
Young Actors Lend Voices to "The Good Dinosaur"
Young actors Raymond Ochoa (Disney's “Mars Needs Moms”) and Jack Bright (“Monsters University,” “Disney's A Christmas Carol”) provide the voices of Arlo and Spot, respectively. Opening across the Philippines on Nov. 25, “The Good Dinosaur” is distributed by Walt Disney Studios through Columbia Pictures. 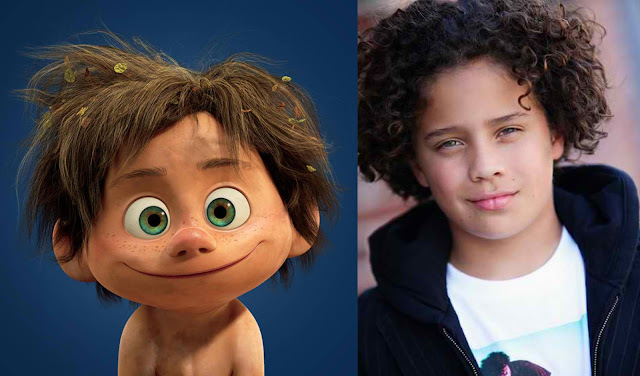 Follow the official social media accounts of Disney in the Philippines, namely, (FB) WaltDisneyStudiosPH, (Twitter) @disneystudiosph and (Instagram) @waltdisneystudiosph and use the hashtag#GoodDinoPH.